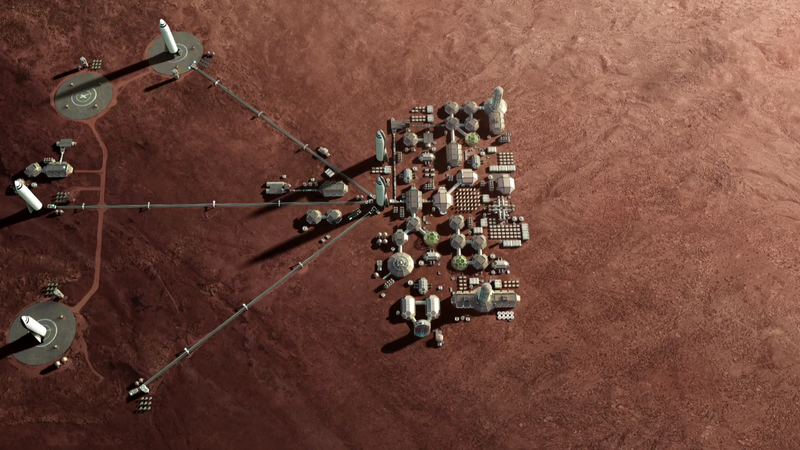 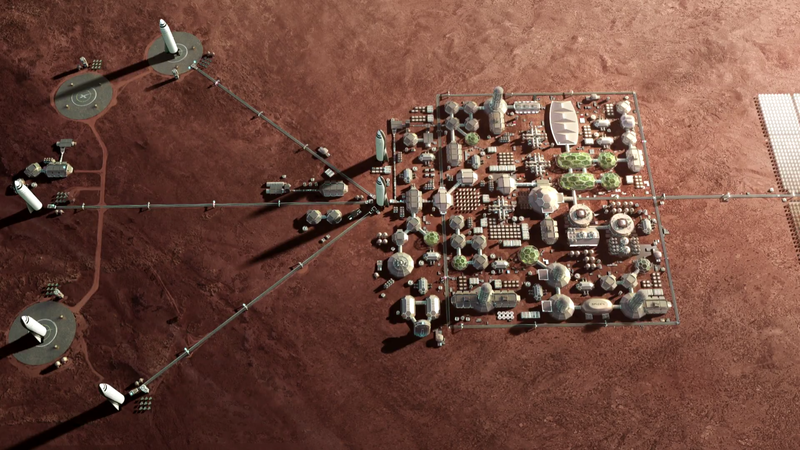 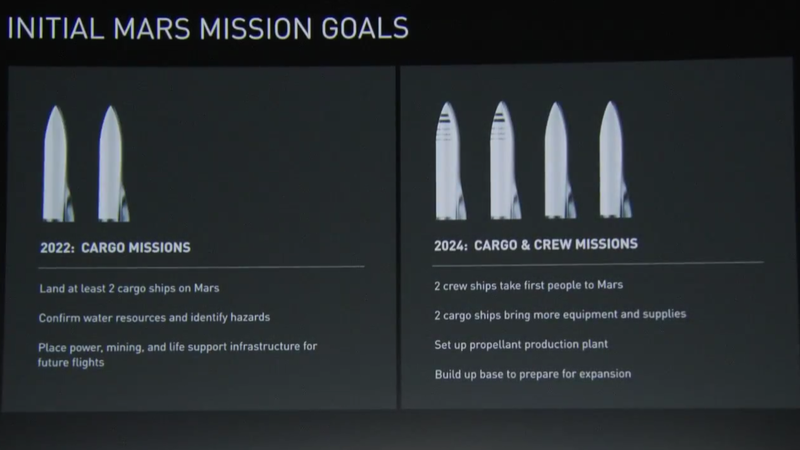 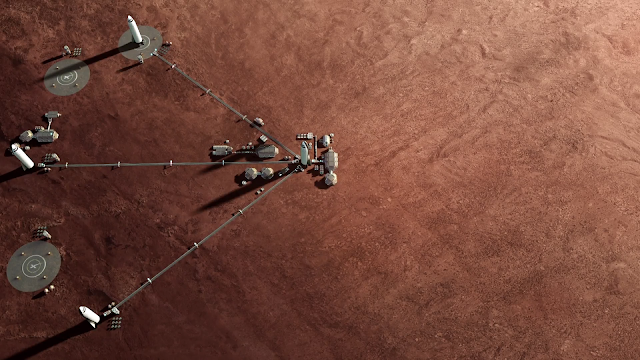 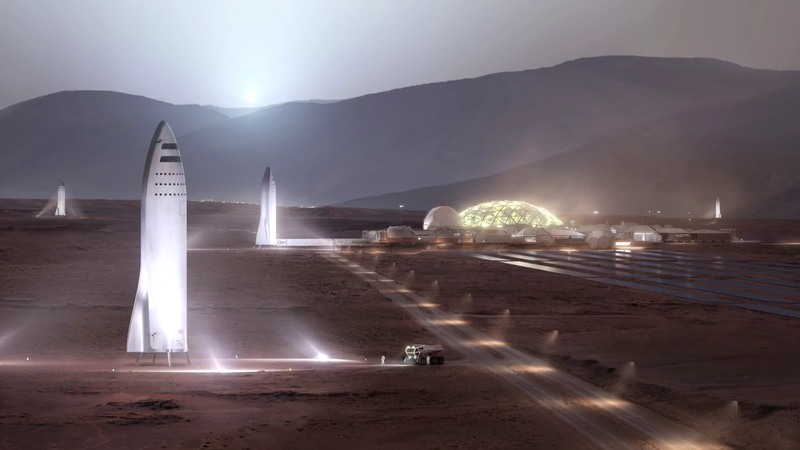 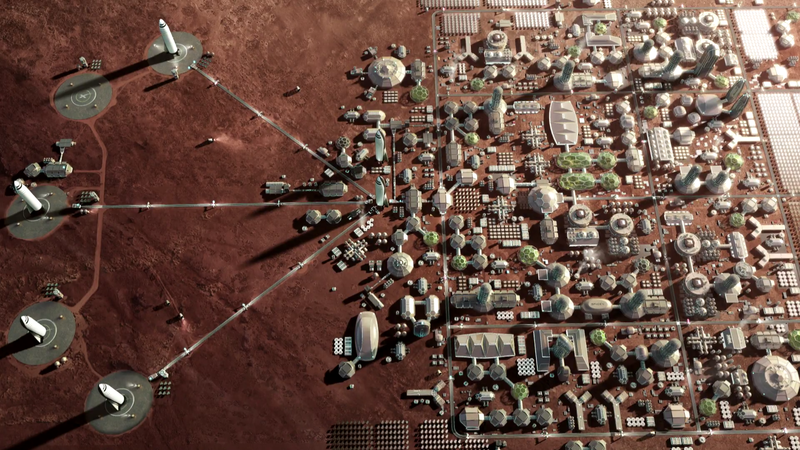 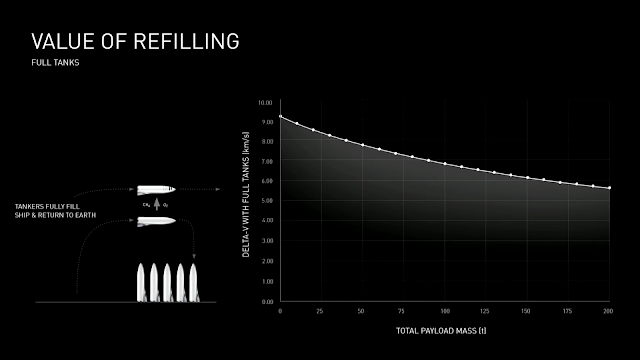 Today SpaceX CEO and lead designer Elon Musk provided an update of SpaceX vision to make life multiplanetary and colonize Mars. 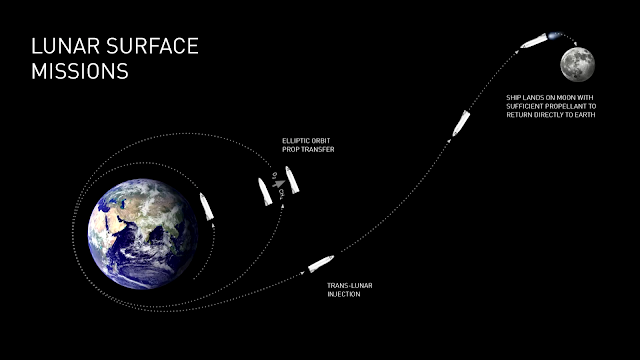 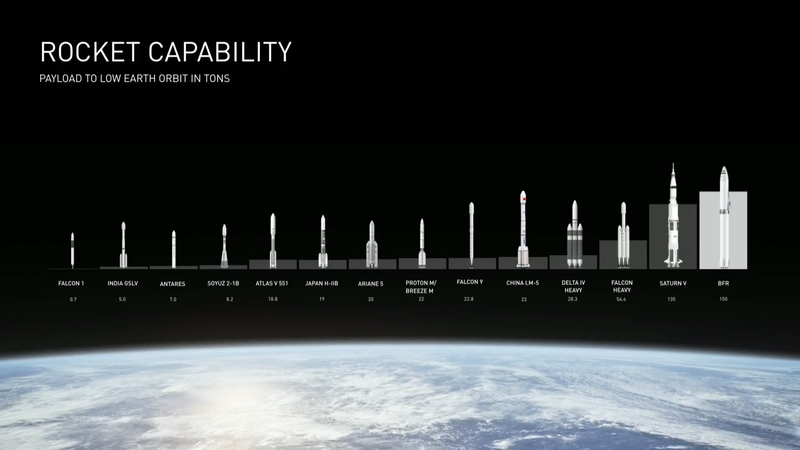 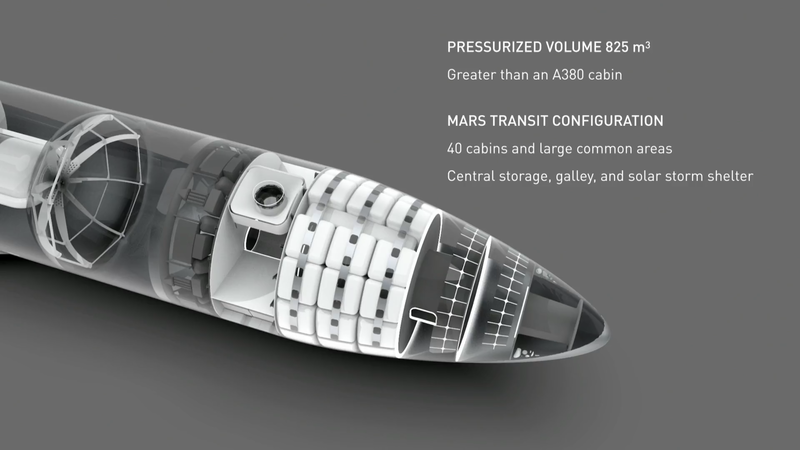 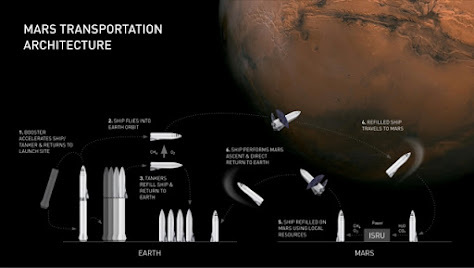 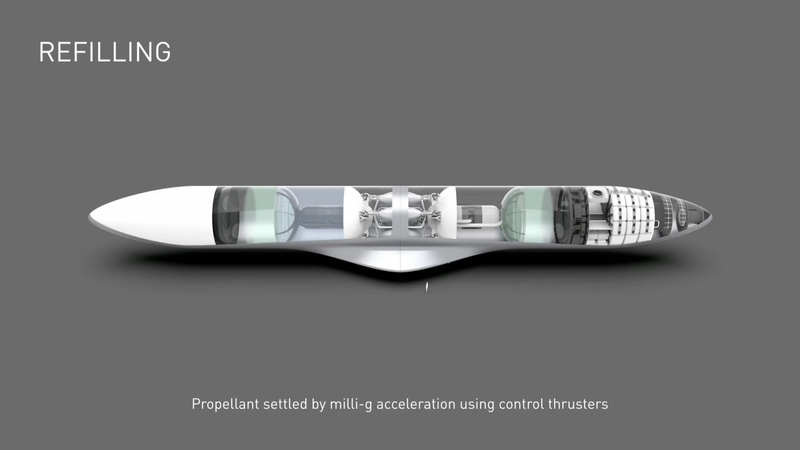 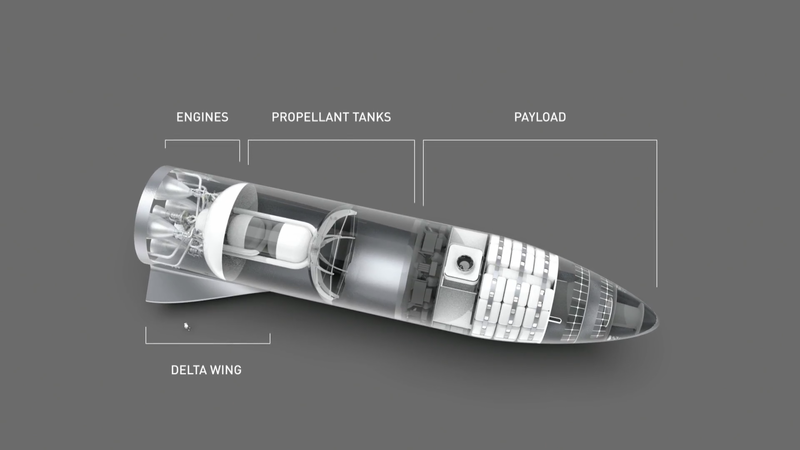 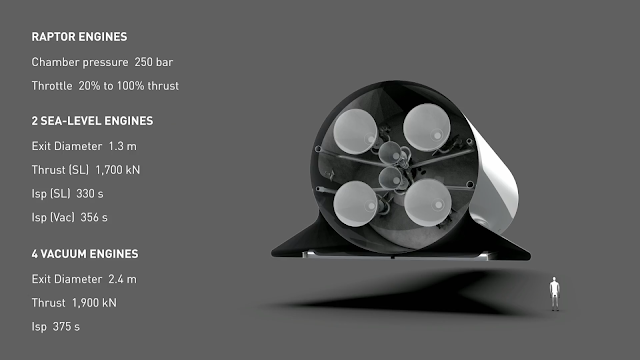 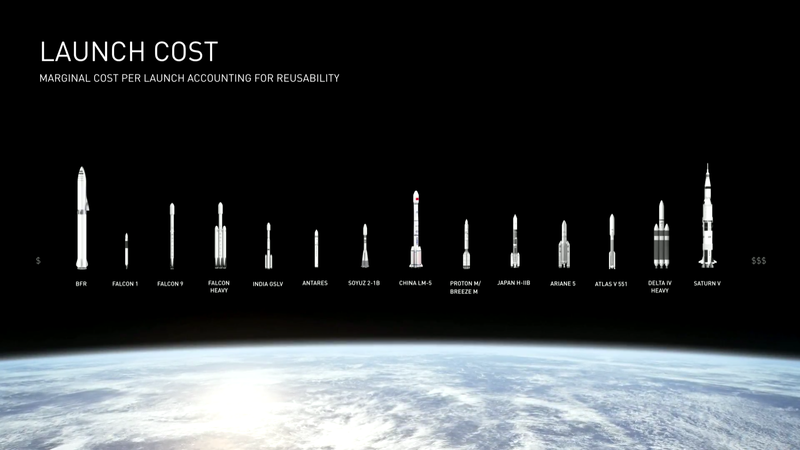 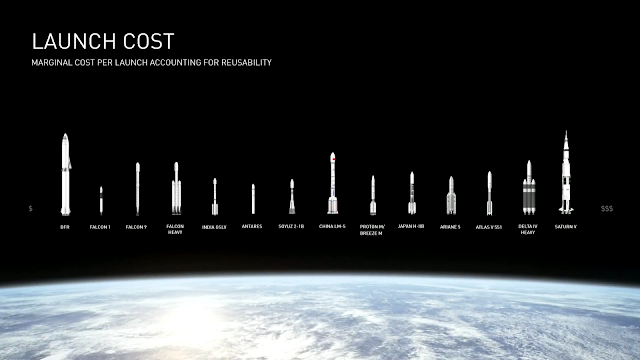 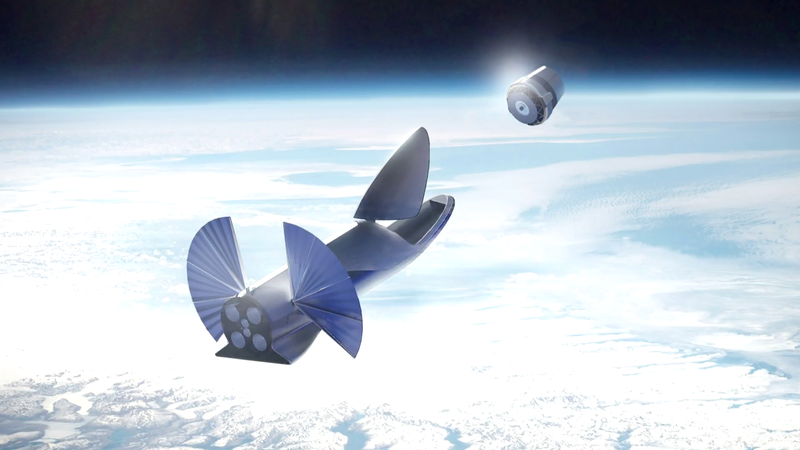 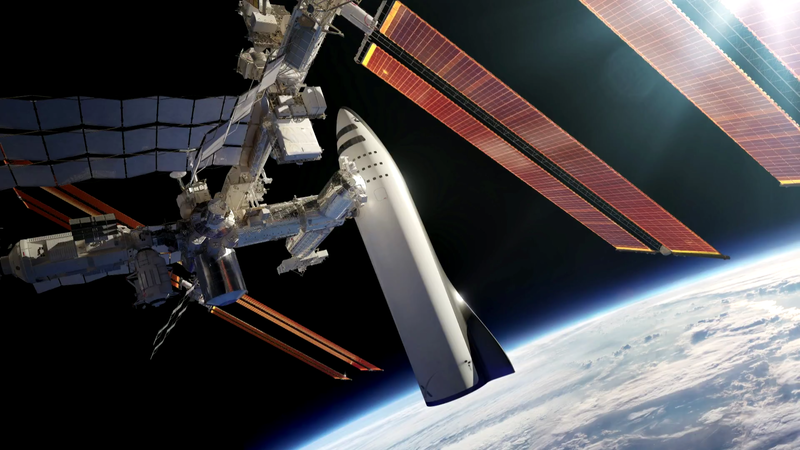 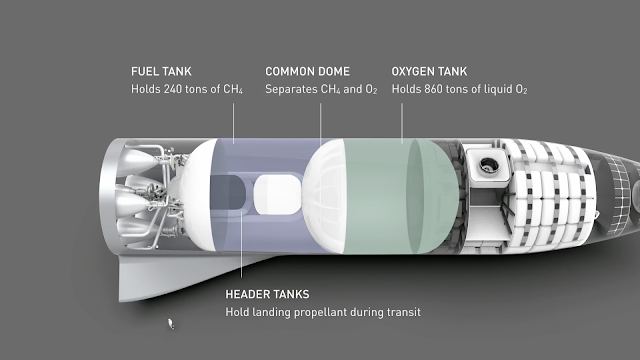 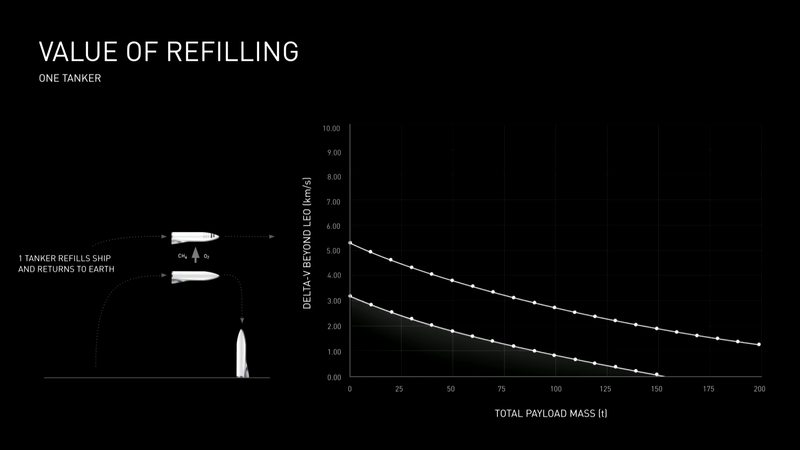 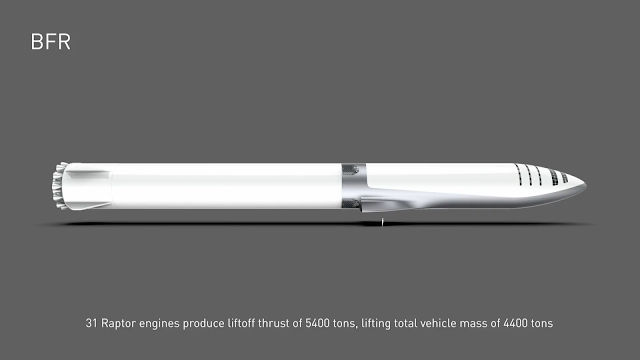 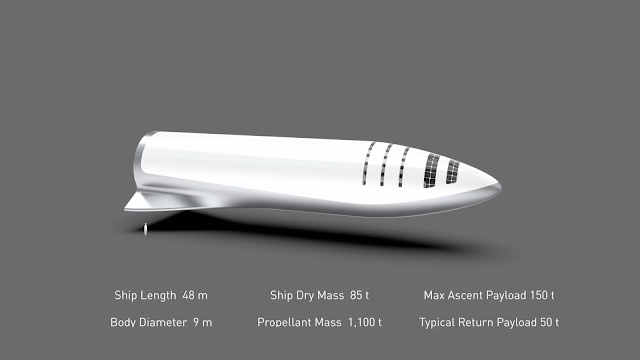 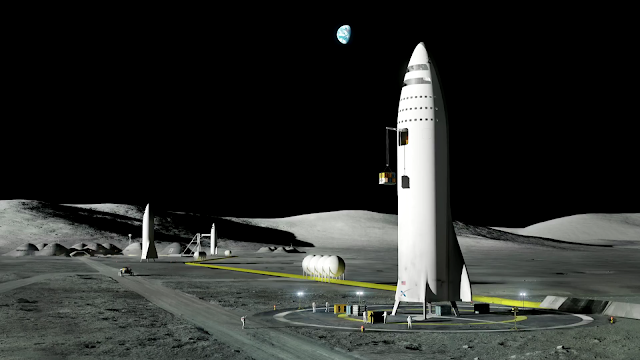 Previous name for the colonization class SpaceX booster&spaceship - "Interplanetary Transport System" - has been dropped and now Musk referred to it by the old acronym - BFR*. 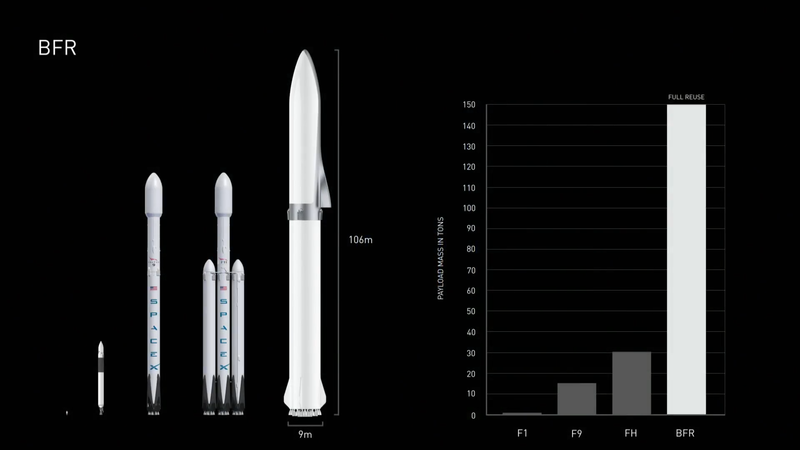 * Originally "BFR" stands for "Big Fu**ing Rocket" but to be more polite the official full name of the rocket system is "Big Falcon Rocket" with the booster stage being "Big Falcon Booster" (BFB) and the 2nd stage (spaceship) being "Big Falcon Spaceship" (BFS).